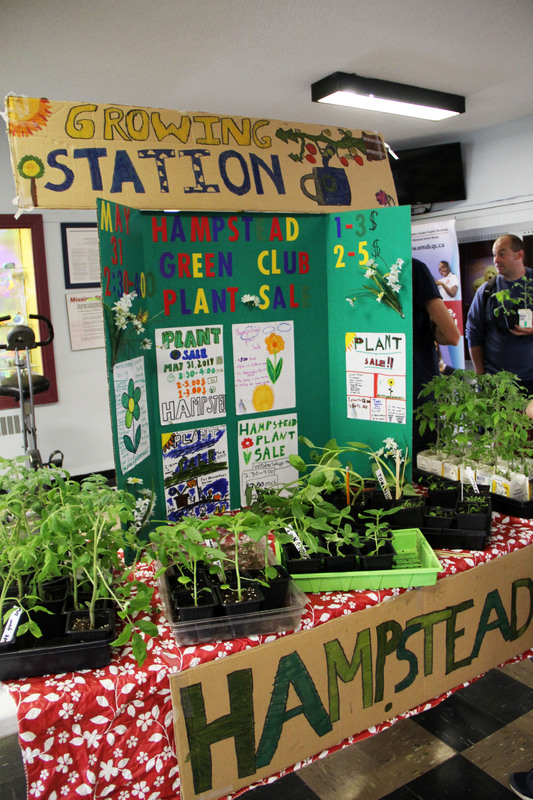 We can’t wait to host our next seedling sale in a few short months! 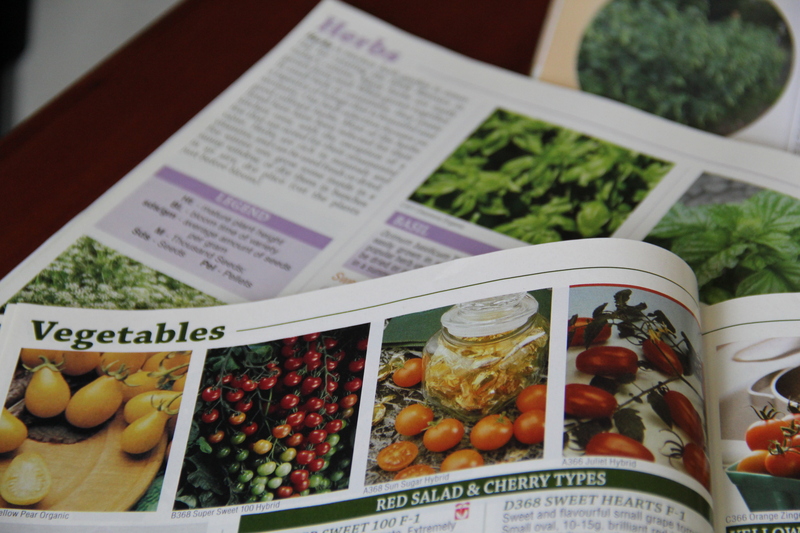 In Green Club on February 26, 2018, we looked through three catalogues to order our seeds. We chose seeds of plants that our customers liked last year, seeds of our favourite plants and those that thrived in our grow station environment. Some of the seeds we chose were sunflowers, poppies, basil, cherry tomatoes and peppers! 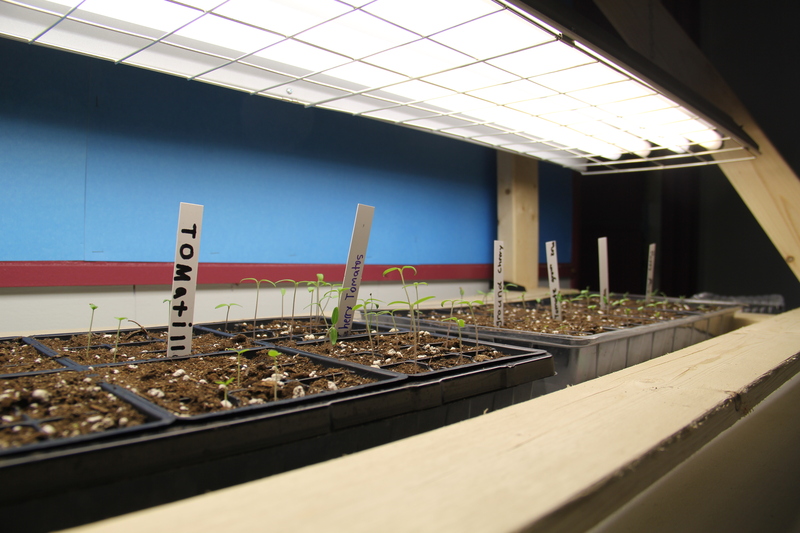 We also prepared our watering and fertilizing schedule and will re-build our grow station after March Break. You can look back to our seedling sale from May 2017 in this video. 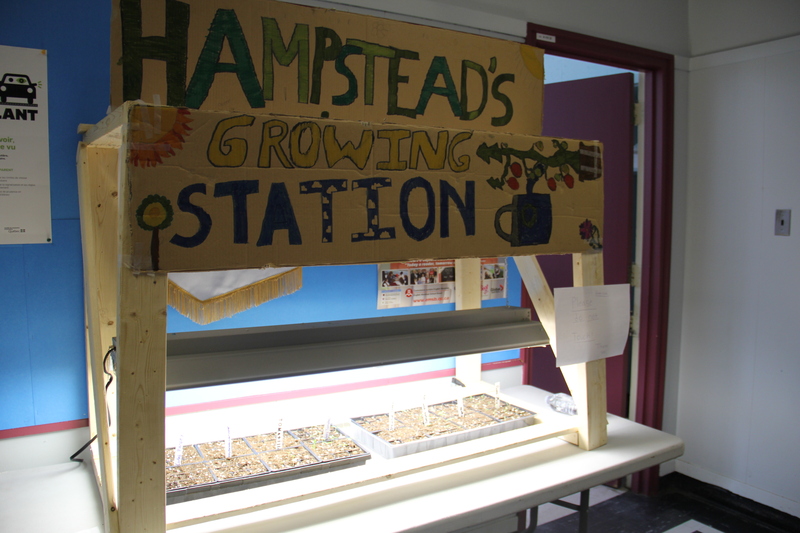 We grew 100 healthy plants and raised about $300 to help re-establish our schoolyard garden this coming spring! This year we hope to grow 250 plants! 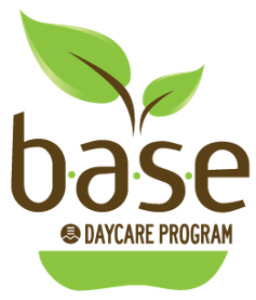 Plus, we were lucky to receive a grant from EcoLeague for $400 to help us buy organic vegetable soil to fill our new raised planters and geo-textile material as a weed barrier! We’ll keep you updated! Previous Post Making Paper You Can Plant!